Rumors are that the next generation of Samsung's flagship device, Samsung Galaxy S IV will be revealed in April 2013. 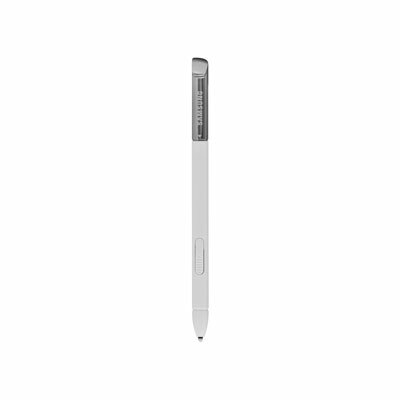 Well, just in addition to the "unbreakable screen", Galaxy S IV may also include the "S-Pen". Well, this report is coming directly from Samsung's native, South Korea, and claims that S IV will feature a 5-inch 1080p Super AMOLED display. If the rumors are to be believed, Samsung will put in their new 5440 series of Exynos processor in Galaxy S IV and may feature a powerful A15 chip for extreme gaming experience. It is also believed that it will include a 13-MP auto-focus rear camera. Now, Will you bother to go for Galaxy Note series if you get all the major features of it in Galaxy S IV? Do comment and let us know your views.